Hey Wine Mermaid! Grab your free self-care download and get Peace Love & Wine fun event, products, and services updates. 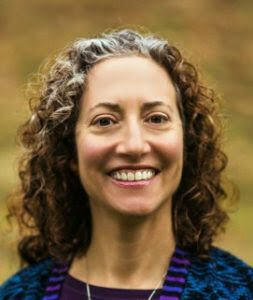 Dr. Ellen is a Psychologist, Registered Dietitian Nutritionist, Certified Wellness Coach and Reiki Master. The Glow & Grow Coach, she guides women to move from stuck to satisfied and heavy to light to create balanced, vibrant, meaningful lives. An expert on women’s wellbeing, Dr. Ellen has appeared on Extra, the Food Network and NBC World News and has been quoted in Psychology Today, Eating Well and USA Today. She has written for SELF, Better Homes & Gardens and Good Housekeeping. The author of four books, the former online Nutrition Expert for Women’s Health, Men’s Health and The Abs Diet, Dr. Ellen has helped thousands of women overcome negative body image, emotional eating and change of life challenges. After working for two decades in the diet industry and struggling with her own food issues, she discovered self-compassion, broke free from the body perfection treadmill and created her revolutionary empowerment system.